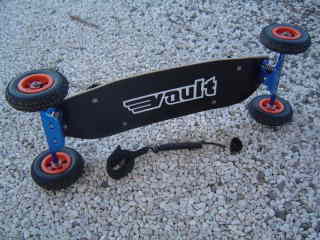 My Vault mountainboard turned up on a courier yesterday. 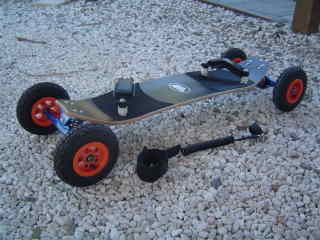 I purchased it for $260 plus $24 freight from eskatestuff on eBay. One thing is for sure, eskatestuff have fast delivery. set allum keys hand tools. On inital inspection, the Vault mountainboard looks great, but feels heavy. I have no idea how heavy other mountainboards are, but I expect that the Vault mountain board is within range — it’s just a lot heavier than my longboard skateboards! 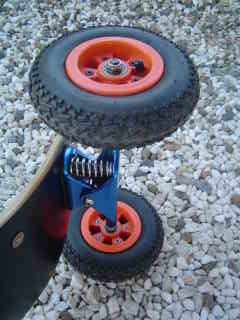 I can’t wait to get out on the Vault mountainboard! I just got one in the mail but i cant use it untill christmass, has anyone ridden these i live in ferntree gully and need a great place to ride, suggestions? No suggestions sorry. I have not had a chance to seriously ride my board. Been too busy. Sick you guys have got into mountainboarding. Check out the forum http://www.ausatb.org for places to ride.